2013 Hyundai Genesis Coupe? - AutoNetTV Media, Inc.
Here’s a picture of a that doesn’t have much info to accompany it. 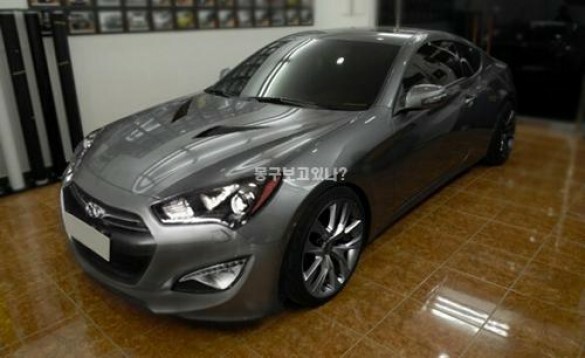 Could it be the 2013 Hyundai Genesis Coupe?